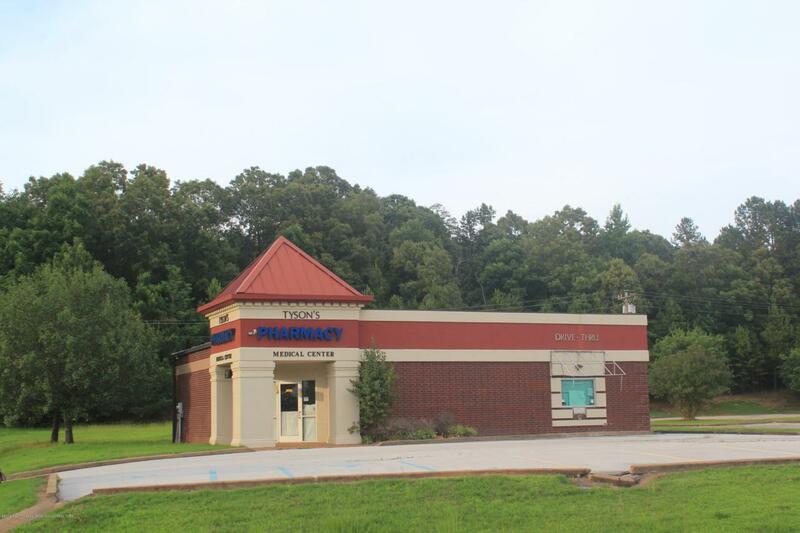 2,041 sf building with plenty of parking. Was the Tyson's Drug Store. Drive thru window, 2 private offices, lots of open retail space and bathroom.